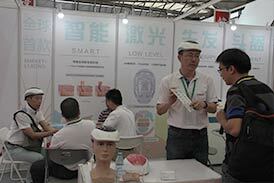 China (Chengdu) International Elderly Service & Health Management Expo was hosted by Shibowei International Exhibition Group & China International Exchange and Promotive Association for Medical and Health care. 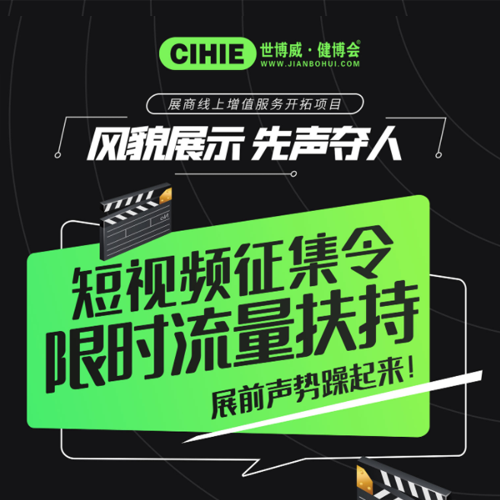 Co-organized by China Elder Care-Service Reaearch Institute .It is is a trade expo of senior care and rehabilitation medicine which has the longest history, largest scale and highest degree of internationalization in China. 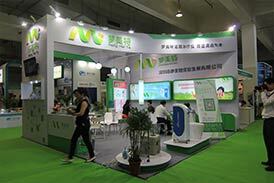 CHINA ELDERLY SERVICE EXPO 2017 was hosted by Shibowei International Expo Group & China International Exchange and Promotive Association for Medical and Health care,China Elder Care-Service Research Institute. 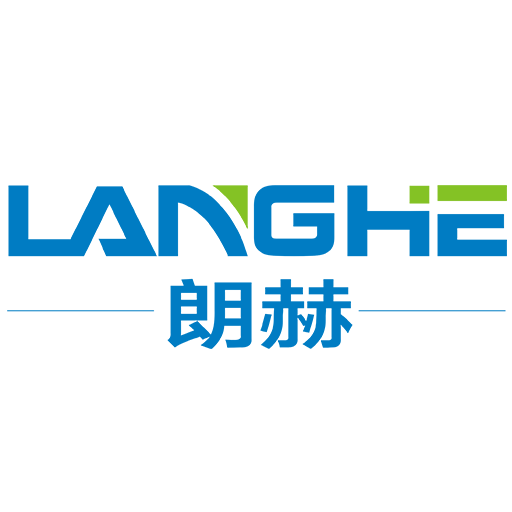 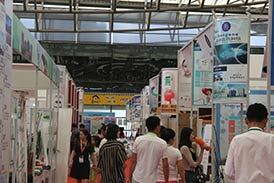 CHINA ELDERLY SERVICE EXPO is a trade expo of senior care and rehabilitation medicine which has the longest history, largest scale and highest degree of internationalization in China. 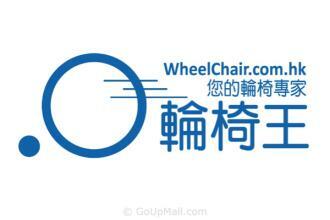 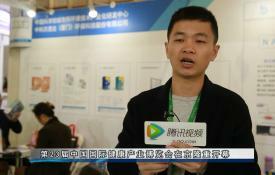 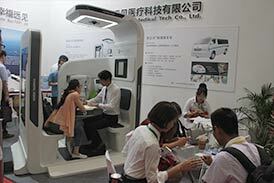 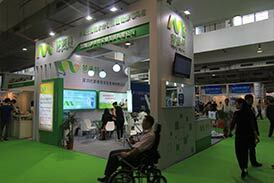 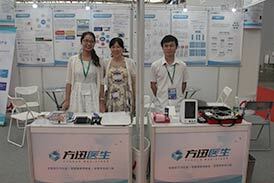 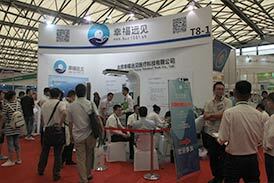 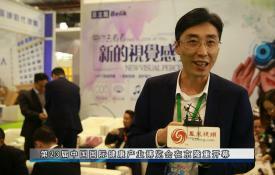 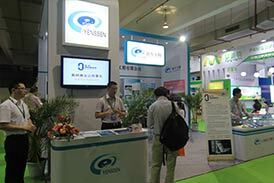 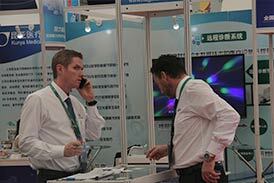 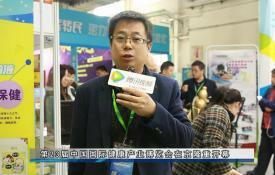 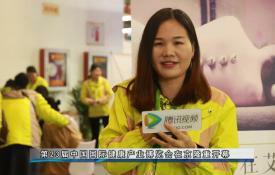 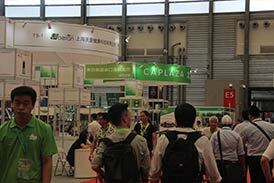 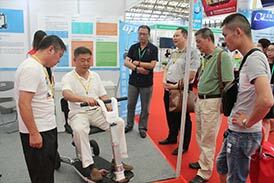 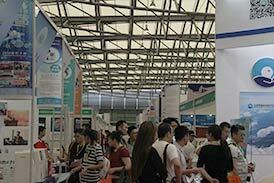 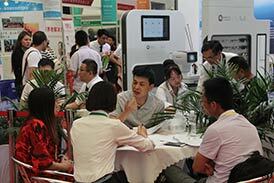 Since 2003, CHINA ELDERLY SERVICE EXPO has established a good reputation world wild for welfare industry.